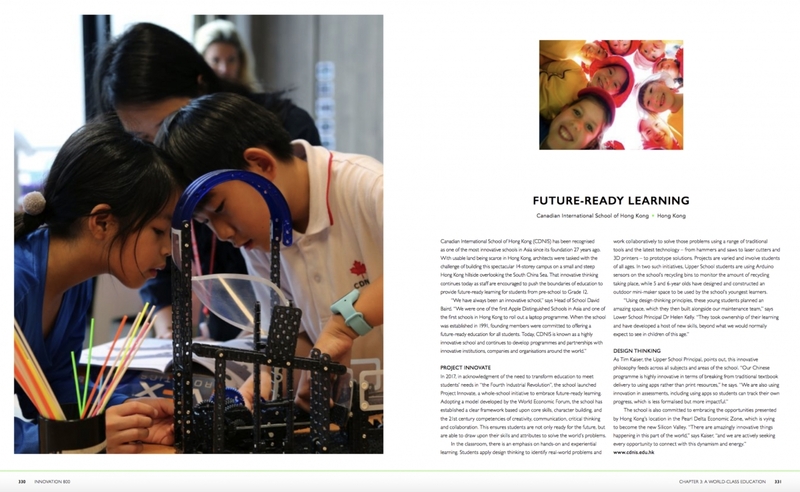 Canadian International School of Hong Kong has been featured by Cambridge Strategies Innovation 800 as one of the world’s most innovative schools. CDNIS is proud to be included in this impressive project, which tells the creative  story of the University of Cambridge and will help inspire its students to be the world’s next great innovators. Cambridge University Students' Union (CUSU), in partnership with St James’s House, is excited to announce the latest release in their long-time partnership. This outstanding event is featured in the publication, Innovation 800, and covers a range of subjects - from the impact of the University of Cambridge’s groundbreaking thinkers (from the philosopher Erasmus to the Monty Python team and beyond) to the university’s unique tutorial system, which helps students think for themselves. It also examines the rise and growth of Silicon Fen – Cambridge’s equivalent to Silicon Valley. 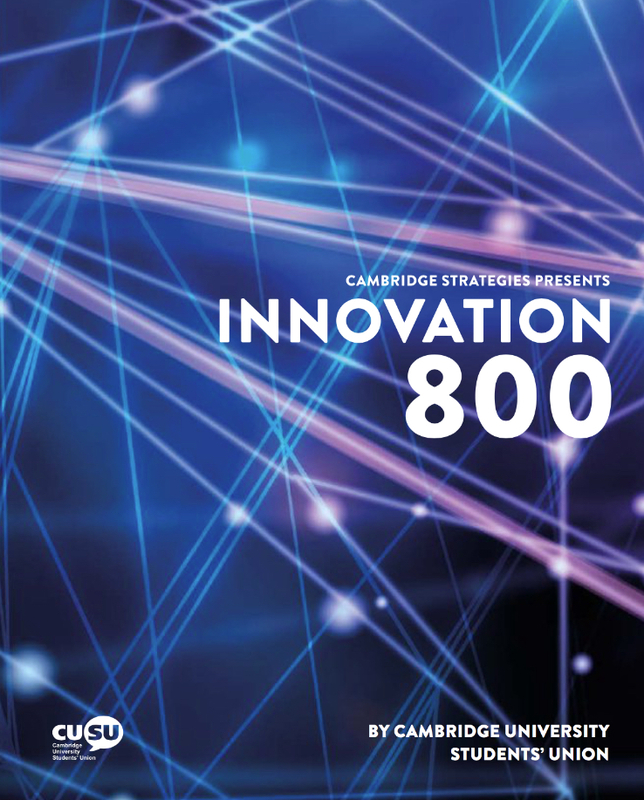 Featuring contributions from industry pioneers and commentators, as well as informative features, engaging i nsights and expert advice for students and alumni,  Innovation 800 connects students, innovators, educators, recruiters and the wider world of business. To learn more, you can view the feature on CDNIS directly on the Innovation 800 website or check out the full eBook right here. 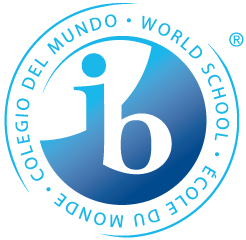 Find out why CDNIS is the innovative school of Hong Kong by visiting the Project Innovate website or see first-hand what our students and staff are doing during our weekly tours. Or take a moment to learn about the visit by His Excellency The Federal Chancellor of the Republic of Austria, Mr. Sebastian Kurz, who visited CDNIS to experience first-hand the innovative teaching and learning taking place at the school. CDNIS holds regular tours for prospective parents every Tuesday during the school term. The tours are given by a member of our CDNIS Senior Administration Team and start at 9:30am. 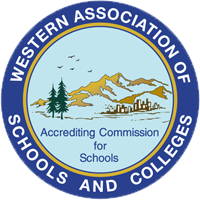 For enquiries, or to register for a weekly tour, please email our Admissions Department.